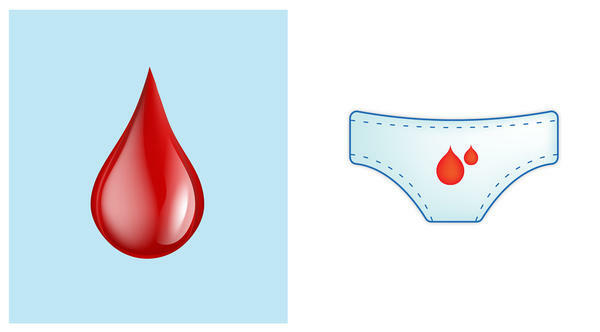 But there's never been a specific emoji that she could use to represent menstruation — until now. 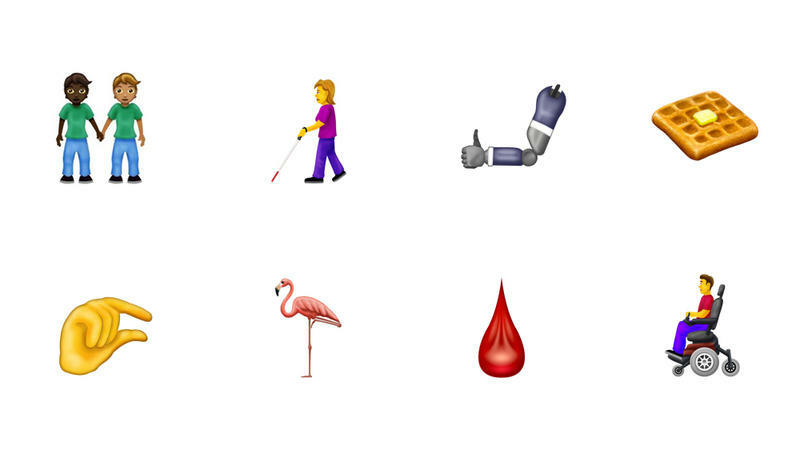 The Unicode Consortium, the organization that decides which symbols get to be emojis, released its 2019 additions this week. "Being able to express ourselves using this emoji could make it easier to talk about menstruation," says Rahman, who runs a menstrual health organization in Bangladesh. "Even though it's a small step, it's one of many we should take to break down stigma." The emoji didn't just pop up overnight. The international group Plan International UK, which advocates for children's rights and girls' rights — including reducing menstrual stigma in the developing world — has been fighting for what they've dubbed the #periodemoji over the past two years. It's not uncommon for nonprofits to lobby for emojis. The Bill and Melinda Gates Foundation (which is a funder of this blog) proposed a mosquito emoji to help raise awareness for mosquito-borne diseases like dengue and malaria in 2017. It became an emoji in 2018. Plan UK's petition garnered 54,600 signatures. And most of the supporters voted for the underwear with the blood droplets. But Unicode did not accept the design. When asked why they rejected Plan UK's original period design, Unicode did not answer the question directly but president and co-founder Mark Davis responded by email: "Emoji proposals are accepted based on the strength of the proposal alone and are not impacted by petitions and lobbying." Then in September 2018, Plan UK teamed up with NHS Blood and Transplant, the U.K. government's blood and organ donations service, and submitted a new proposal for a blood drop emoji. Unicode selected it as an official emoji in February. Many menstrual advocates love it. 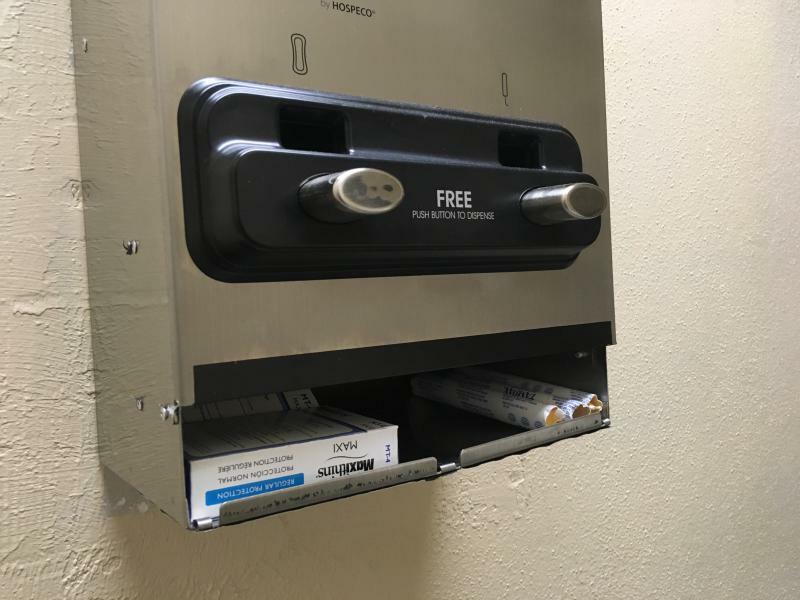 "I think it's fantastic," says Marni Sommer, a menstrual health researcher and a professor at Columbia University's Mailman School of Public Health. "It continues the process that many of us have been working on: normalizing the conversation around periods." Rahman can already see how she can use the emoji in infographics and digital presentations and in a new menstruation education app she's working on. 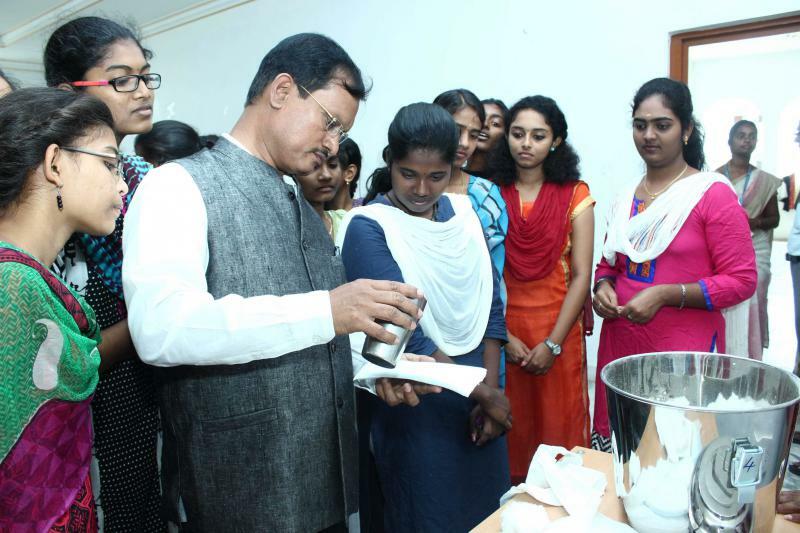 She is the head of a group called Resurgence Bangladesh, which aims to break stereotypes around menstruation by hosting workshops that teach girls, boys and their families about reproductive health in urban and rural slums around Dhaka. She says most of the girls she works with — including those in rural settings — have access to mobile phones. "The emojis aren't just a Western thing," she says. "Middle-school and high school children here use their phones a lot — and I can see how they can use it in texting and communicating." Yet some researchers are annoyed that the new emoji also represents blood. 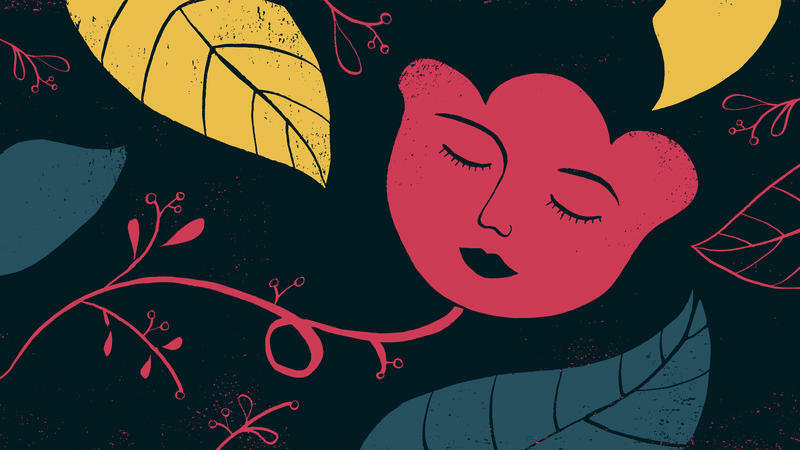 "It's not specifically menstrual fluid," says Chris Bobel, a menstrual health researcher and author of a new book called The Managed Body: Developing Girls and Menstrual Health in the Global South. "It's multipurpose — could be used for blood transfusions, nosebleeds." Still, it doesn't dampen Bobel's excitement for the emoji. "Change is a slow erosion," she says. "I'm cheering for it." Two years ago, Padmini Ray Murray created a controversial video game at a hackathon contest. But it's not just a game. It a microcosm of what's happening today in India. 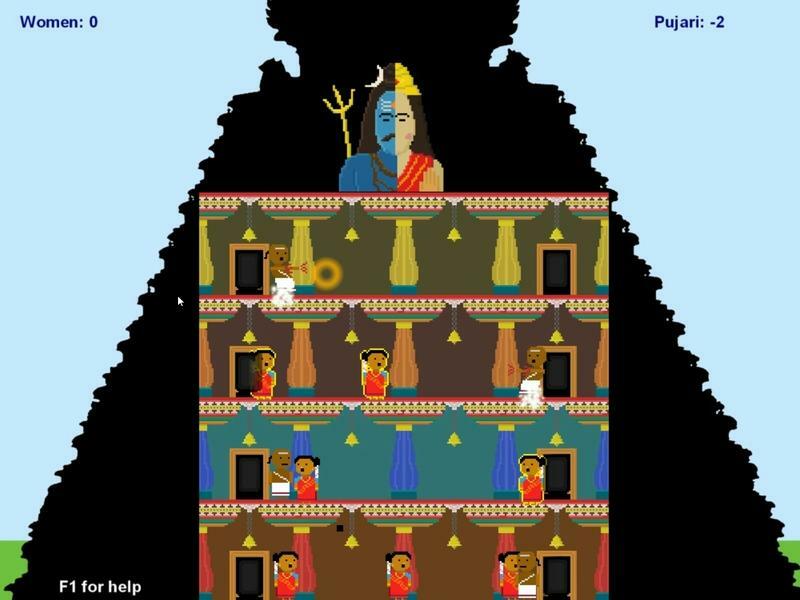 In the game, called Darshan Diversion, avatars of women in red saris try to reach the top floor of a temple, dodging miniature Hindu priests along the way. A red blinking light indicates when the women are menstruating. The priests try to block them, shouting in exasperation. In her 20 years of researching menstrual health, Chris Bobel has run across a lot of myths — that menstruation makes a girl unclean, that menstrual pain isn't as bad as women claim. But she has also seen a lot of myths spread by the very people seeking to fight those misconceptions. That is what she explores in her new book, The Managed Body: Developing Girls and Menstrual Health in the Global South. Bobel finds that a surprising amount of misinformation is fueling the work of charities and nonprofits in the menstrual health sector. A comic book about menstruation ... aimed at boys? That's what Indonesia has created. It started when a UNICEF team there looked at what happens when a girl gets her period. In a survey of over 1,100 girls, the team found lots of concerns about the cruel remarks boys would make. They'd point at a girl's stained skirt and say, "Hey, it's leaking." 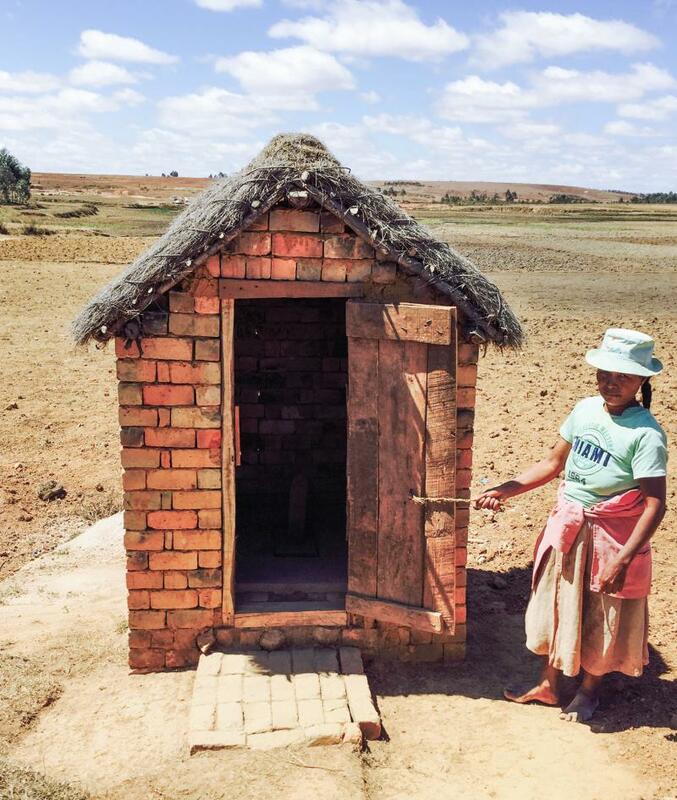 When a village doesn't have latrines, several problems predictably follow. Diseases like cholera and infectious diarrhea are rampant, thanks to the flies, water and livestock that spread bacteria from uncovered feces to humans. 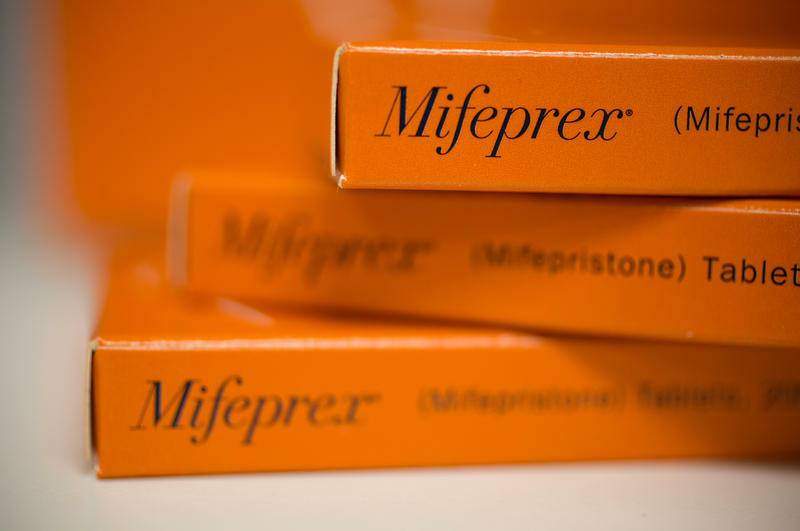 Another, less publicized problem has to do with women and their periods. 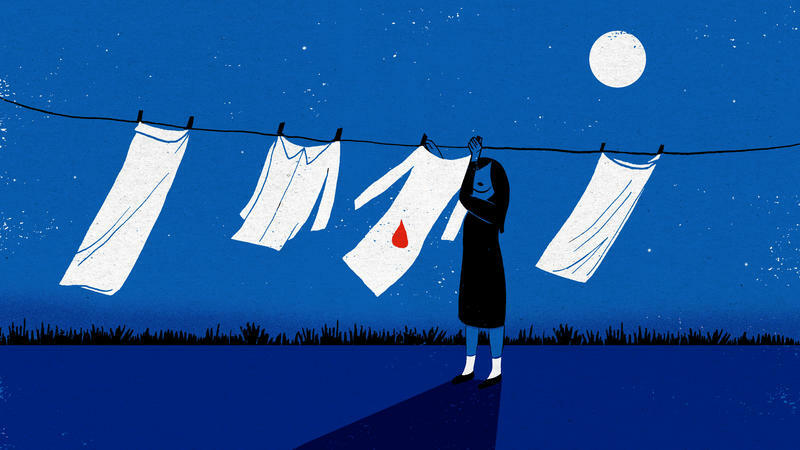 Women are often left with nowhere to go to deal with the private — and, for young teenagers, potentially embarrassing — matter of their monthly bleed. When Donald Trump said that Fox News host Megyn Kelly had "blood coming out of her wherever," he showed that cultural taboos and biological misconceptions about female menstruation die hard. Trump later denied implying that Kelly asked him unfair questions in the first Republican presidential debate because she was having her period, but rather said he was referring to blood coming out of her nose. Texas served thousands more people in its women’s health and family planning programs last year compared to the year before. 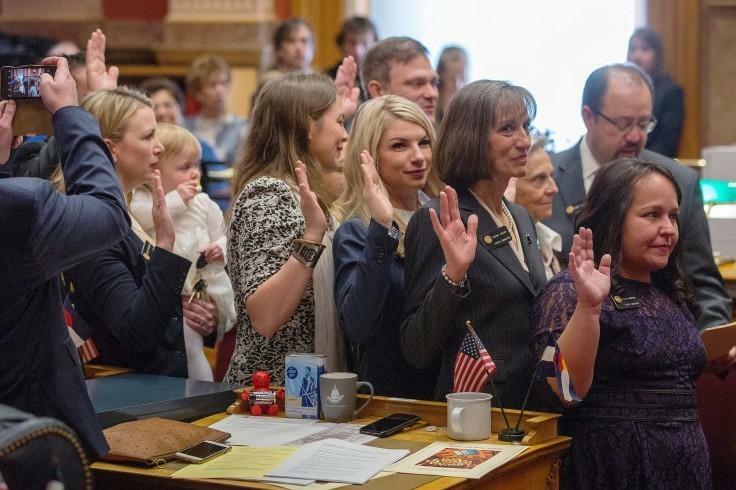 But it’s impossible to say if the number of women accessing such services has returned to the levels they were at before massive budget cuts during the 2011 legislative session.